God is caring for the orphans of this world. 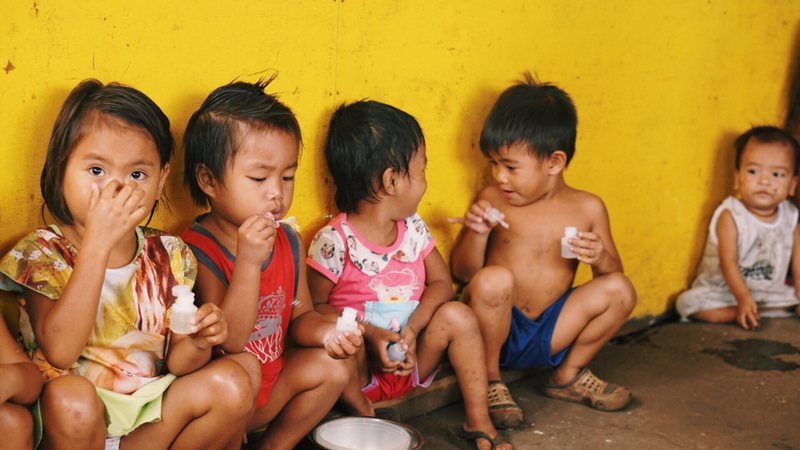 UNICEF has estimated there are approximately 1.8 M orphans in the Philippines. Will you join us in this noble work? What I Do Makes A Difference. 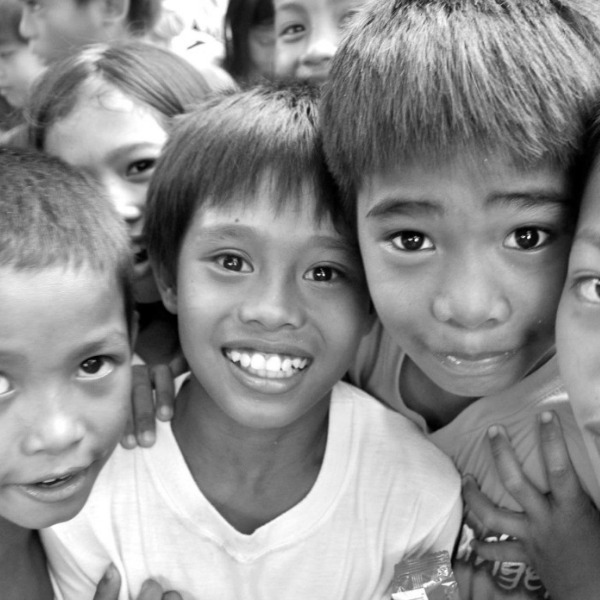 It is estimated there are 140 M orphans worldwide. God is moving in the hearts of men and women just like you and me. What you do can make a difference in a child's life! One of the most powerful orphan advocacy videos.